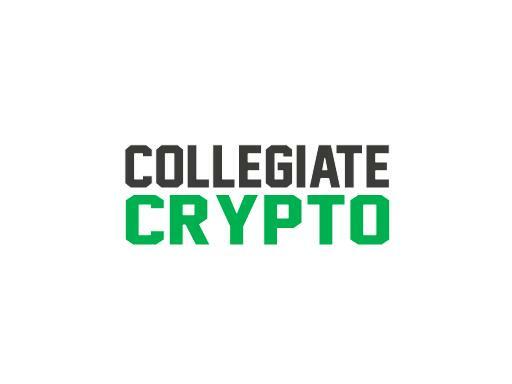 CollegiateCrypto.com is a great name for the hot and growing cryptocurrency market. Create a college course on cryptocurrency or even your own collegiate coin! Own CollegiateCrypto.com today!